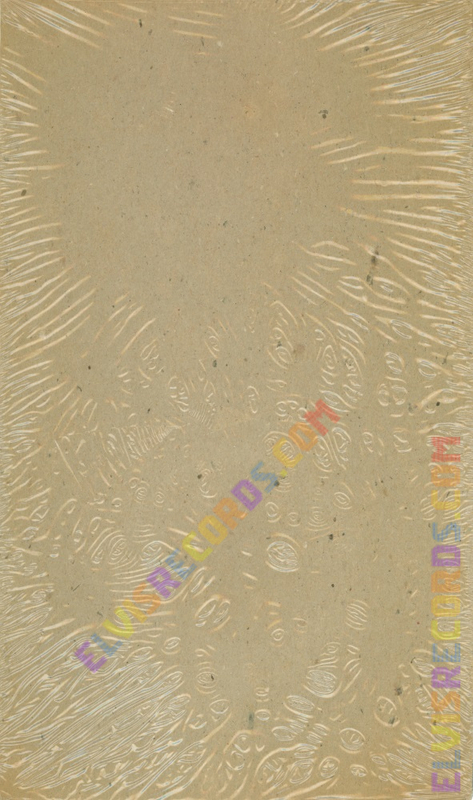 Also pictured is a carded example of this release. 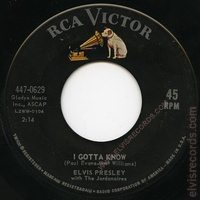 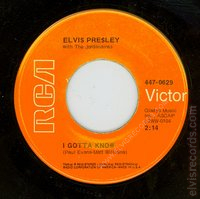 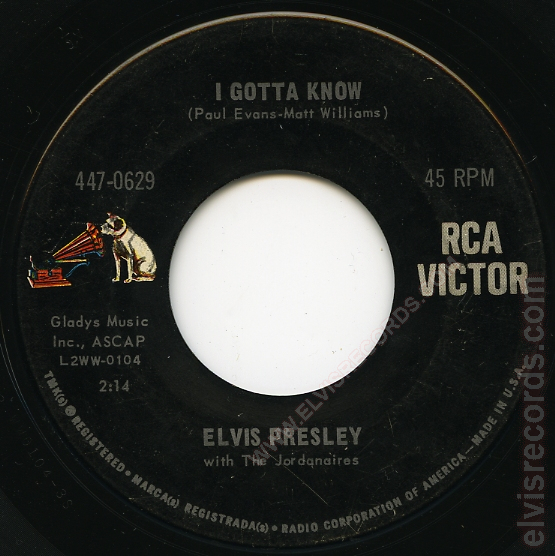 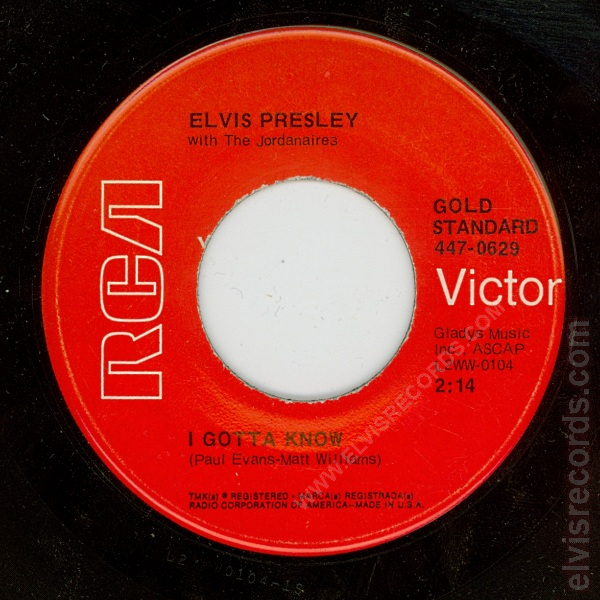 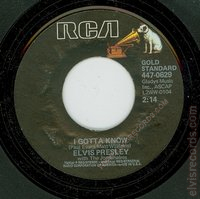 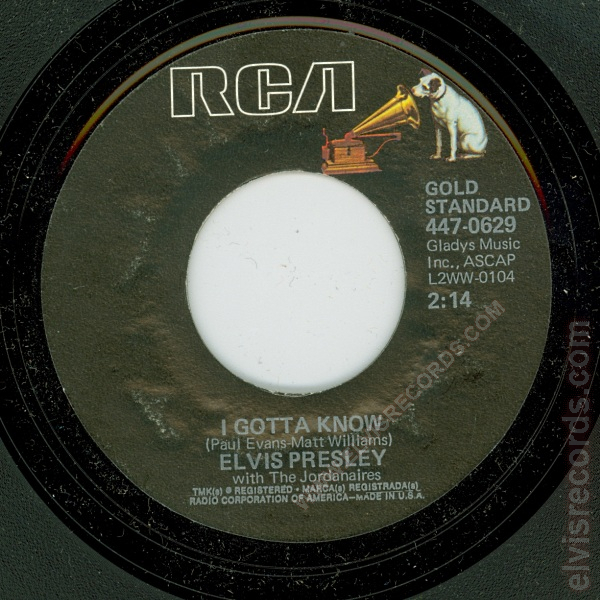 Originally released by RCA Records on as Are You Lonesome Tonight / I Gotta Know. 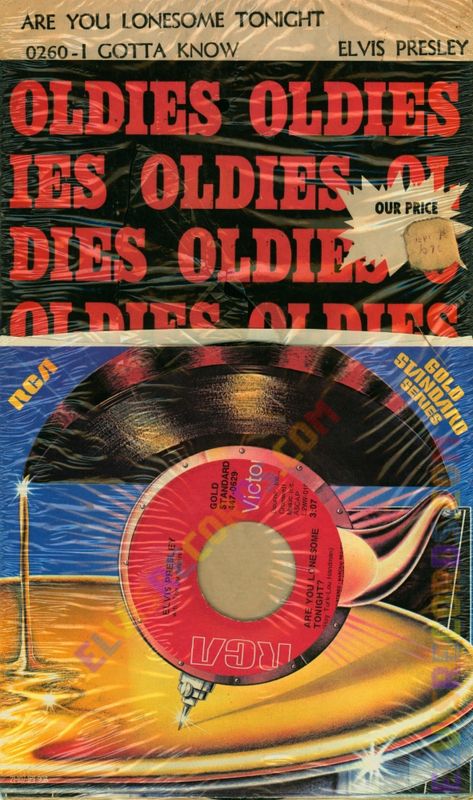 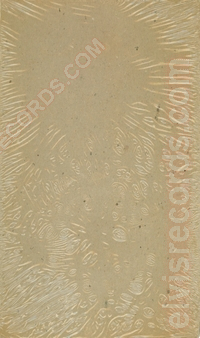 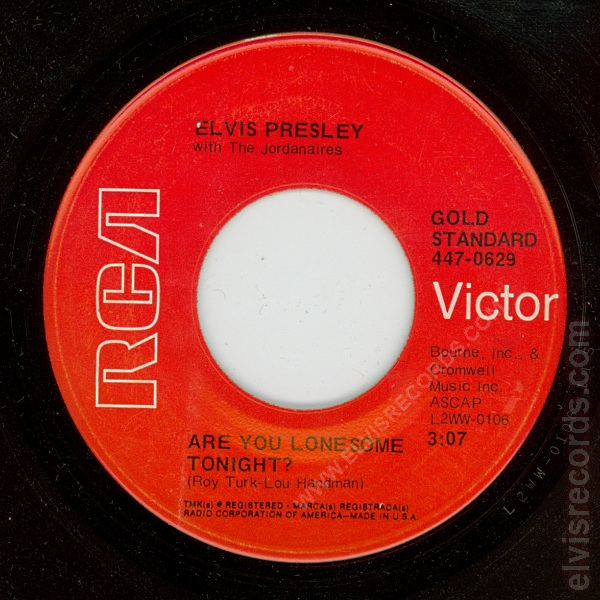 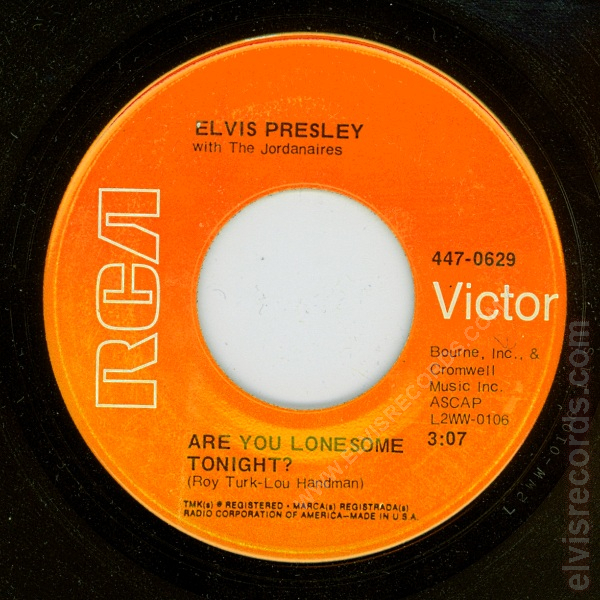 Re-released by RCA Records on 45 RPM as Are You Lonesome Tonight? / I Gotta Know on the Collectors' Series label.